At Collins Packaging we have a wide range of materials available to ensure your product arrives safely and securely. All of our products can be ordered in small quantities or in bulk with a 24 hour turnaround. Take a look below for an example of our available products. Our corrugated boards come in various shapes and sizes. We offer a wide range of black and clear polythene layflat tubing in various widths and strengths. 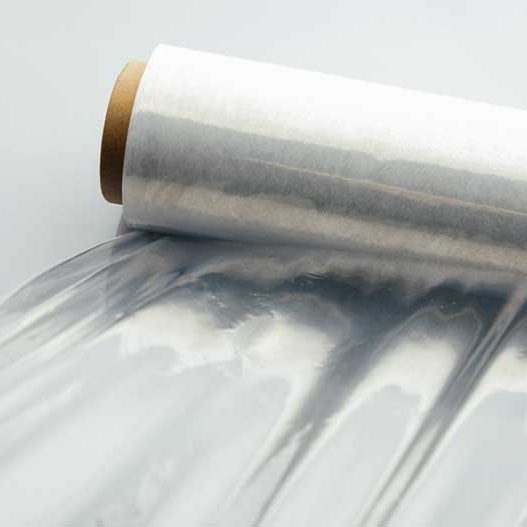 The polythene comes on a roll, then simply put it over the item, cut and seal. This protects items from dust, dirt and moisture. To ensure your product arrives safely and well protected, Collins Packaging supplies some great options. 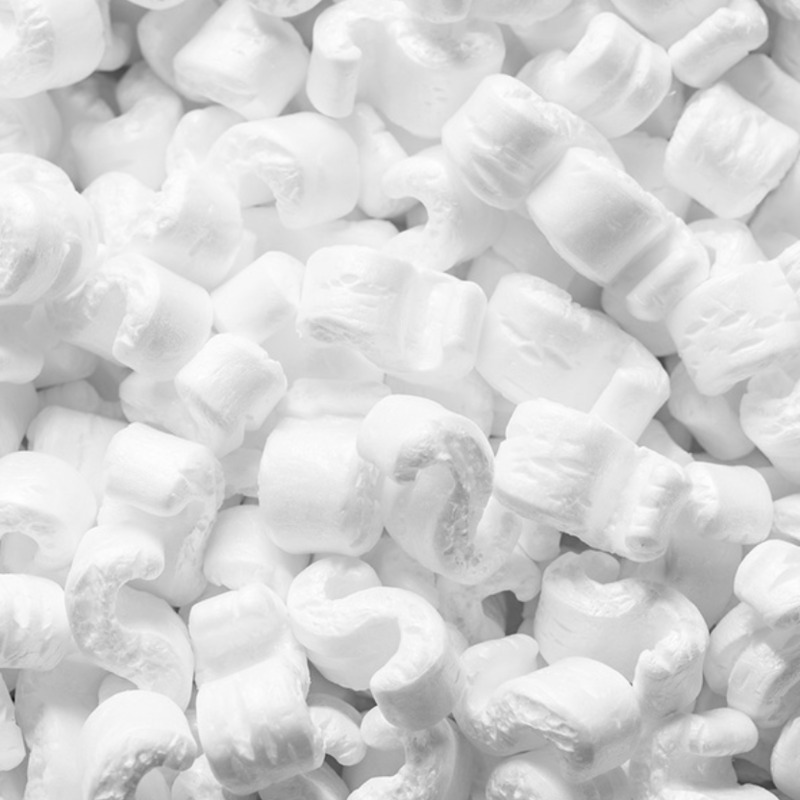 Our Eco flo loose fill is very effective for protecting in boxed products. They come in 15 cubic feet bags and are 100% biodegradable. We also stock a large range of bubblewrap in lots of different sizes. Our Jiffy bags have a bubble lining giving extra protection for items during transit. They come in gold or white and in various different sizes. A great and cost effective way to send your product. Contain your boxes and pallets with our range of strapping, ensuring your products are safe and secure for delivery and transport. We stock large range of tapes include various strengths, sizes and noise level options. We offer bespoke tape with printed options available. Make production quicker and easier with less waste by using our strapping tools and dispensers. Our tissue paper is used by various customers for protecting glass, crystal, clothing and delicate products. 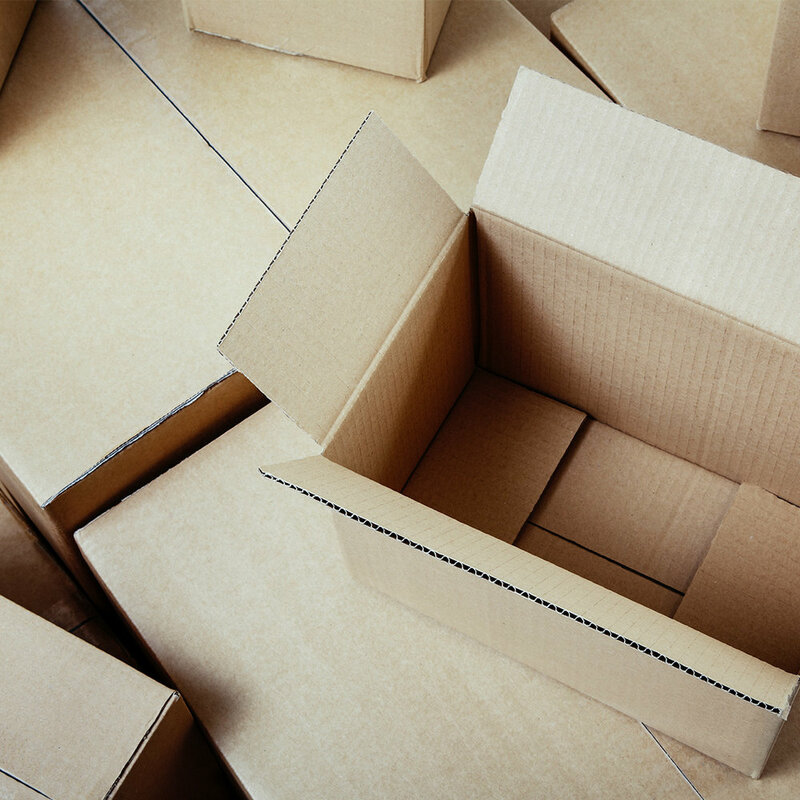 Our news off cuts are often used by removal and packaging companies. 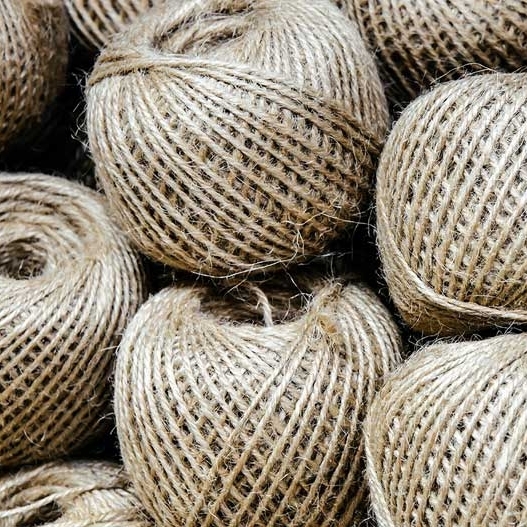 Often used in garden nurseries and metal workshops, sisal twine is made from 100% natural fibres. It is very strong and is great for securing boxes and parcels.